Snow is definitely one of the key features of a winter spent in Brockton, MA. And it should be since there are tons of fun activities to do in snow every winter. But when you get around four feet of snow every year on average, it’s a serious concern for homeowners. While beautiful, the snow is coming from water and is extremely heavy. When it accumulates in large quantities on your rooftops it can cause a lot of expensive damage. Damage that’s easily avoided by taking advantage of a professional snow removal service. Brockton Snow Removal is the leading snow removal company in the Brockton area. We routinely clear our clients’ roofs of snow to protect them from damage. It’s never a good thing for there to be a lot of standing water, frozen or not. Even if you have a very strong and sturdy roof. There could be damages occurring you won’t discover till spring when the snow melts. Your house is well built and your roof is strong, no doubt. It endures many years of rough weather, but that doesn’t remove the chance of severe damages. Snow is incredibly heavy, and unlike rain that simply runs off your roof, snow can sit there. For weeks on end. Any weakness your roof might have from previous storms or regular aging wear. Tear can easily exploit by the relentless pressure of the heavy snow. A regular roof snow removal service after heavy snowfall will help prevent the risk of structural damage or roof collapse. 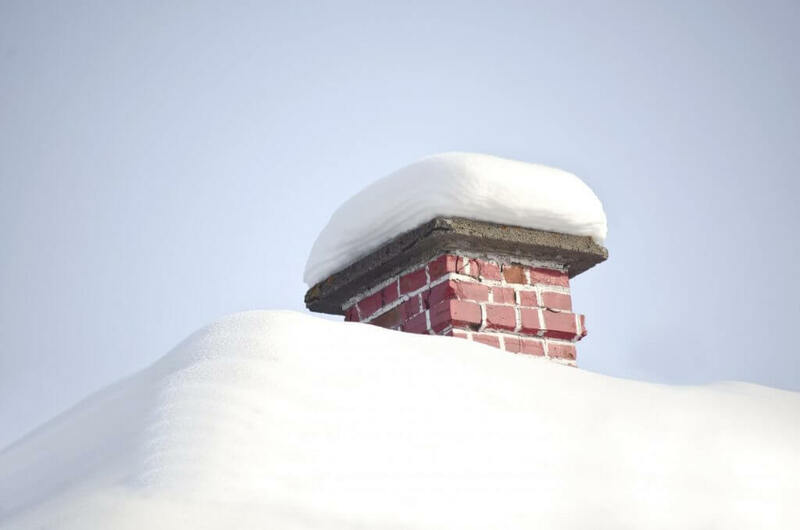 It’s a lot less expensive to periodically remove the heavy snow from your rooftops over the winter. Rather than it is to conduct a full roof repair in the middle of a harsh winter. Flatter roofs are typically more susceptible to the incidence of ice dams. But it can definitely happen with steeper roofs too. Removing the snow and ice from your roof at any point can be a big help to alleviate the issue. When your roof has a uneven temperature that causes the snow to melt and then refreeze as ice. An ice dam can form that will present a serious threat to your roof. While snow is very heavy in its own right. Ice is way more dense with water and leaving it on your roof is a recipe for disaster. The last thing we want is for you. To endure water damage from the sitting snow and ice on your roof. So, we are happy to come out and inspect it for free if you have any doubt about your roof. If you notice moisture on your walls from the snow or ice that has seeped through. Call us immediately and we’ll restore a safe and clear roof before the situation gets worse. Brockton Snow Removal is a highly respected and expert in snow removal service at our region. We wouldn’t be able to do the quality work that we do without our fine equipment. We employ this expensive and powerful equipment appropriate in the right situations. To ensure fast and efficient service for our customers. We combine them with proven methods of snow management and ice control. When it comes to rooftop snow removal and ice control, there are a lot of things to think about. First of all, it is very easy to damage your roof while using the wrong types of tools. For example, using shovels and lawn rakes on your roof is very unadvisable and you can cause immensely expensive damages doing so. There are also common chemical myths, like throwing salt based chemicals up on your roof to melt the snow. Unfortunately, this is a strategy that will only cost you thousands of dollars replacing deteriorated shingles. Lastly, being on a roof in the winter is very, very dangerous. Standing on a ladder outside in the winter, when the ground is full with snow and ice is also very, very dangerous. Brockton Snow Removal is a leading snow management service in our region. We have best tools and use the industry standard proven methods of snow removal and ice control to get your rooftops clear of ice and snow properly, safely, and efficiently.